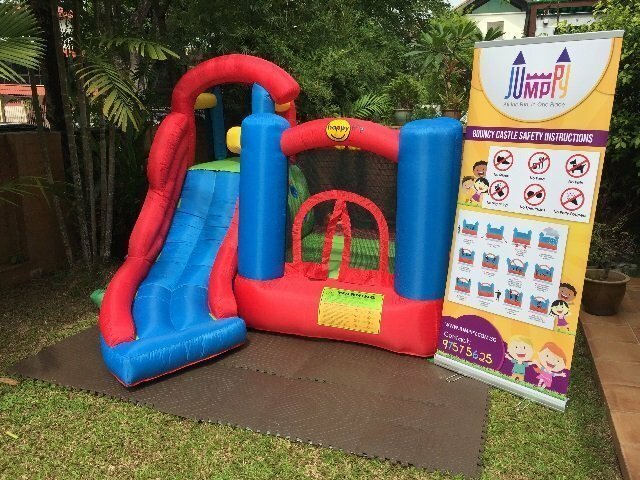 Bouncy kids will definitely love the 7 in 1 Adventure Bouncy Castle. 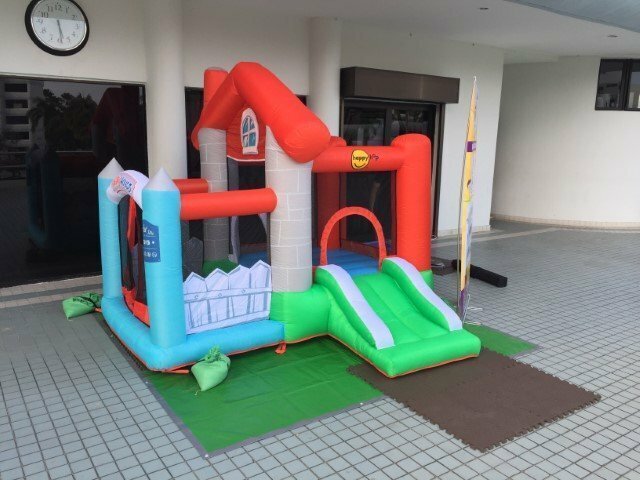 It has access to the ball pit thru the slide and side door. 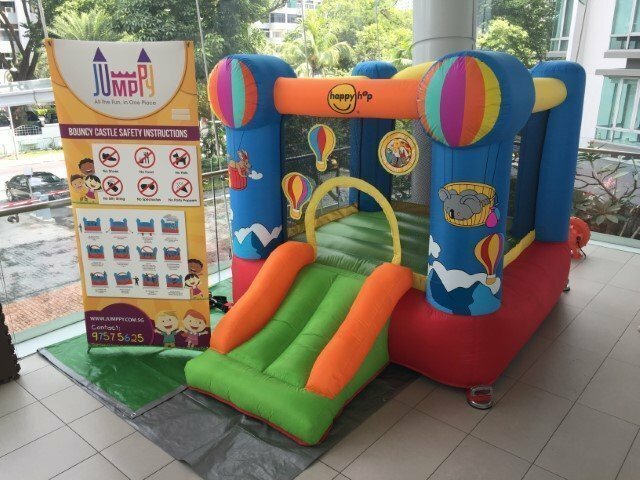 It has darts, toss and basketball shoot hoop, a tunnel for crawling and a few more challenging obstacles for the active little kids. 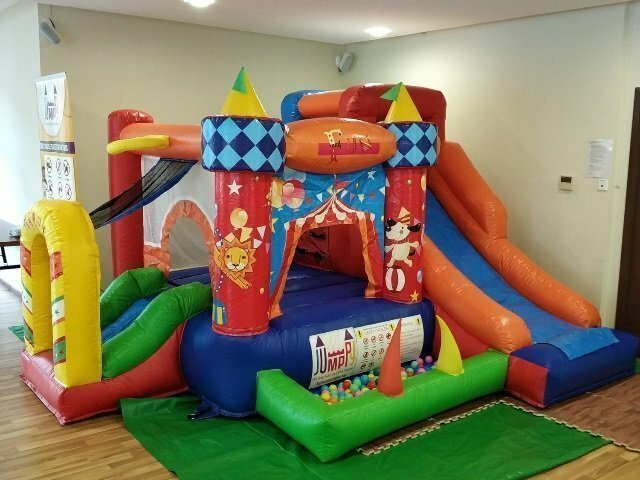 Guaranteed fun in a castle!